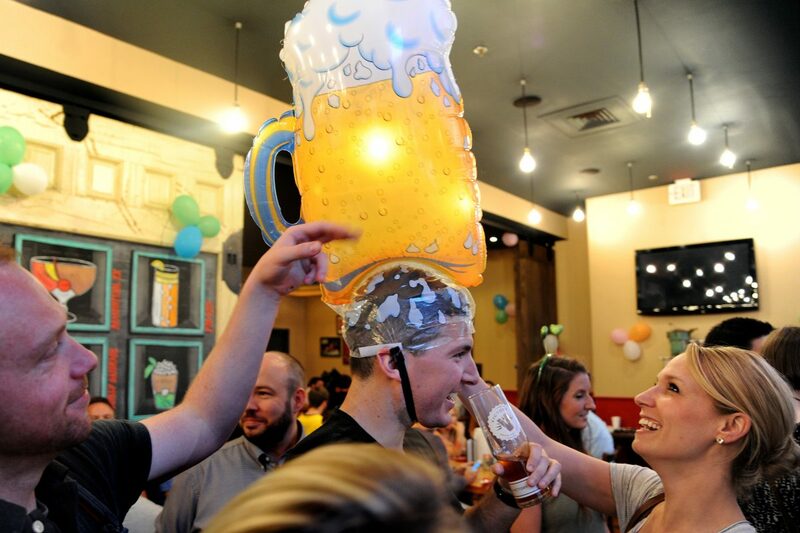 The 11th annual Philly Beer Week runs through Sunday, June 10th. The exciting brewing week has put more than 50 local breweries front and center over the last few days. 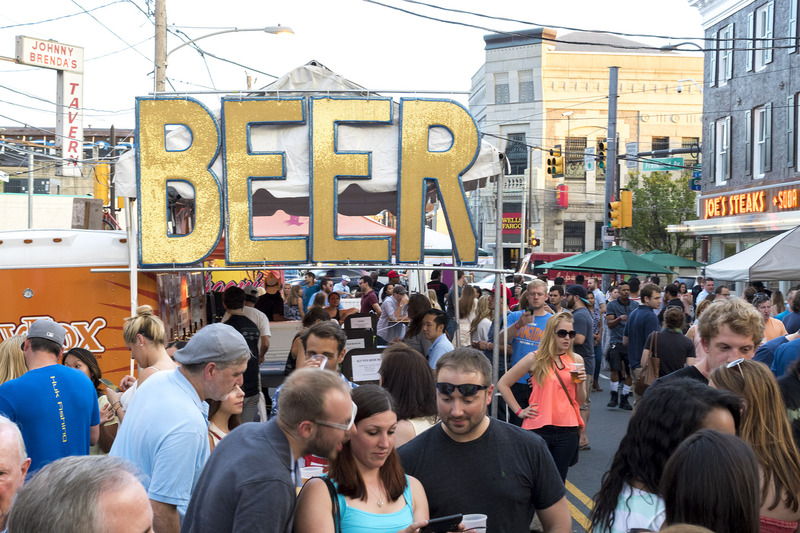 Throughout the weekend check out the many sampling events, parties, and crawls all over the city. This weekend, Philly Pride will be taking over the city. The LGBT heralding festival’s celebrations will be popping up in various neighborhoods. The next few days will be full of mixers, parties, panel discussions, film screenings, and many more events. 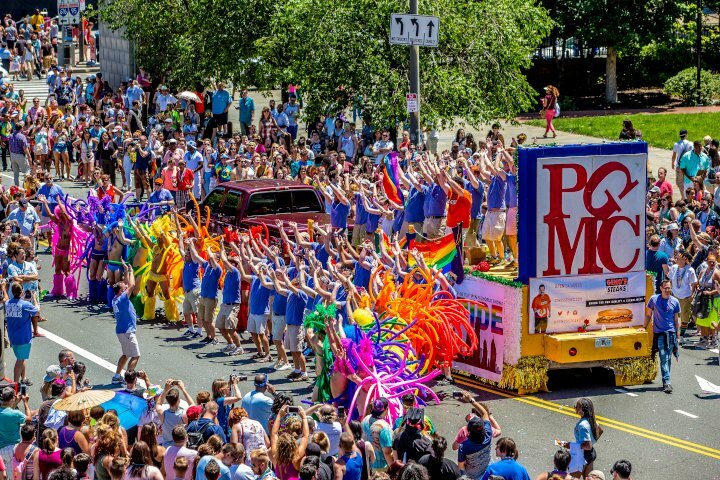 This Sunday, the marquee weekend will close with an amazing Pride Parade at the Great Plaza at Penn’s Landing. There will also be a Pride Fun Run this Sunday as well. 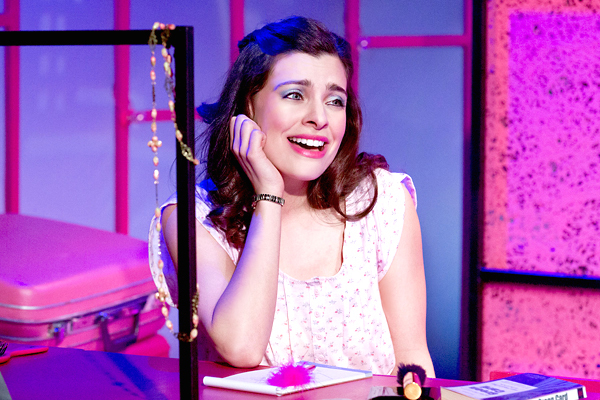 Julia Udine will be front and center in Andrew Lloyd Webber’s Tell Me on a Sunday. The Walnut Street Theatre will be bursting with this phenomenal journey of a woman’s search for love in New York City. Come out to hear “Come Back With the Same Look in Your Eyes,” “Nothing Like You’ve Ever Known,” “Tell Me on a Sunday,” “Take That Look off Your Face,” and more. Where: Kimmel Center, 300 S. Broad St. 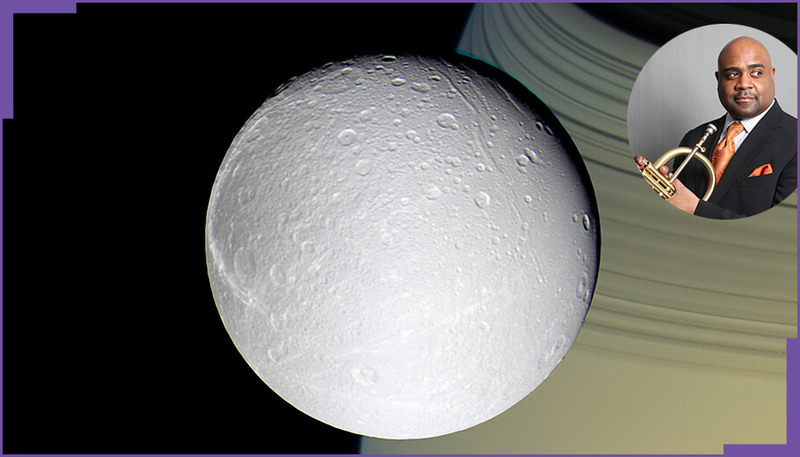 When: Friday, June 8th, 8 P.M.
Come to the Kimmel Center this Friday for a special screening of The Planets: An HD Odyssey. Director and producer Duncan Copp collaborated with NASA and Jet Propulsion Laboratories to create this stellar original. The Jazz Orchestra of Philadelphia will have the pleasure of playing Gustav Holst’s fantastic score. 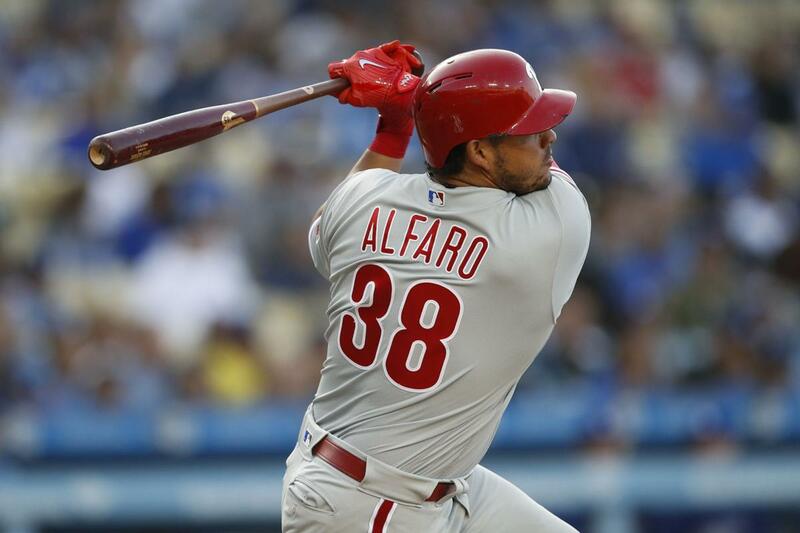 The Phillies will be dueling it out with the Milwaukee Brewers this weekend at Citizens Bank Park. This Friday night will be 90’s Night at the ballpark. Saturday, the Phillies will be celebrating the 25th anniversary of the feature film The Sandlot. And finally, bring your dad out for Father’s Appreciation Day on Sunday. Any day you come, be sure to bring all your cheers and screams to root on the hometown team. They need it. 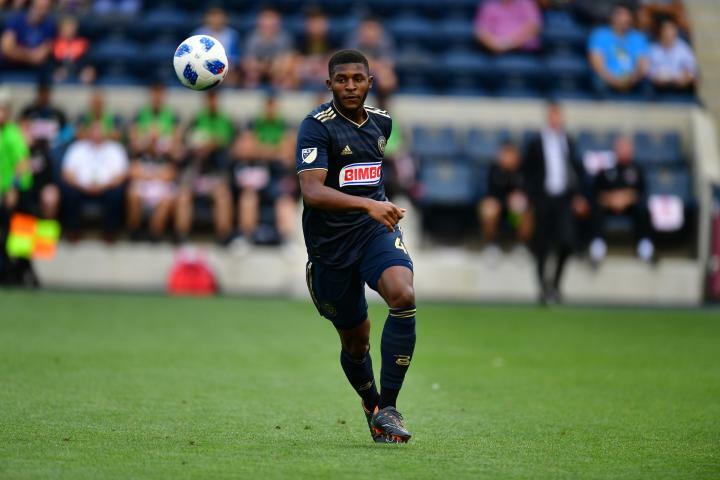 Speaking of hometown teams, the Union will be taking on Toronto FC under the Friday night lights. The 5-3-6 local club will be in great Eastern Conference battle with their 3-2-7 foes. All you soccer fans in the region come out to Talen Energy Stadium for this battle. 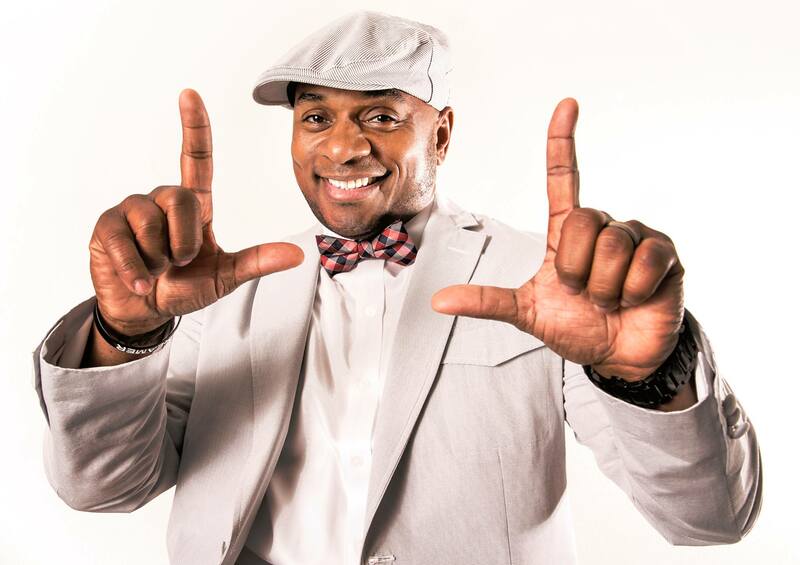 BET’s ComicView and Def Comedy Jam alum Tony Roberts will be gracing the Helium Comedy Club stage this weekend. He’ll be doing a three-night stint at the famed local club. He’s been bringing the laughs to for decades and toured around the globe. 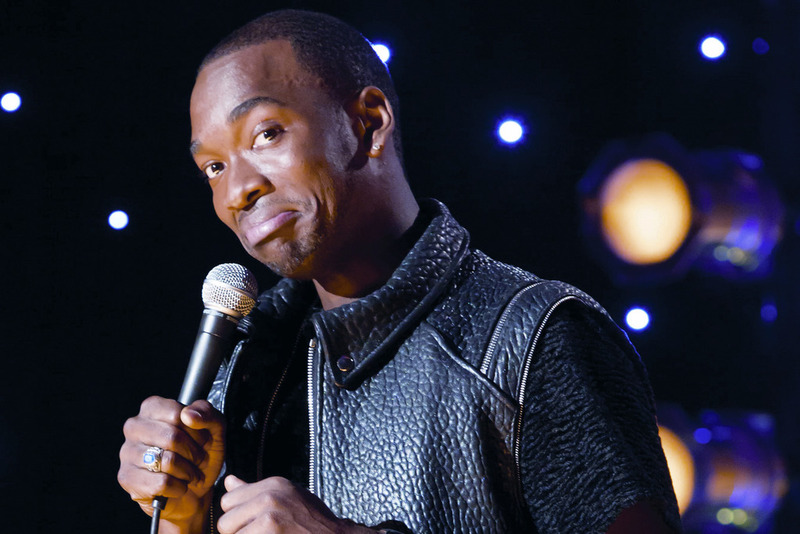 Jay Pharoah has been featured on Saturday Night Live and is the star of Showtime’s White Famous. Pharoah has been a surging face of comedy over the past few years. If you’re for a fun place to hang with friends, where better than a place that will be filled with laughter? 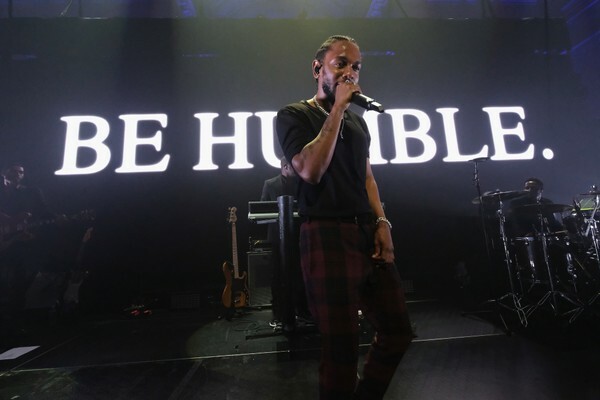 When: Friday, June 8th, 7:30 P.M.
There’s only one place to catch Kendrick Lamar, SZA, ScHoolboy Q, Jay Rock, Ab Soul, SiR, Lance Skiiiwalker, and others this weekend. BB&T Pavilion will hill be filled with thousands of music fans as this great collection of hip-hop and R&B acts take over the amphitheater. 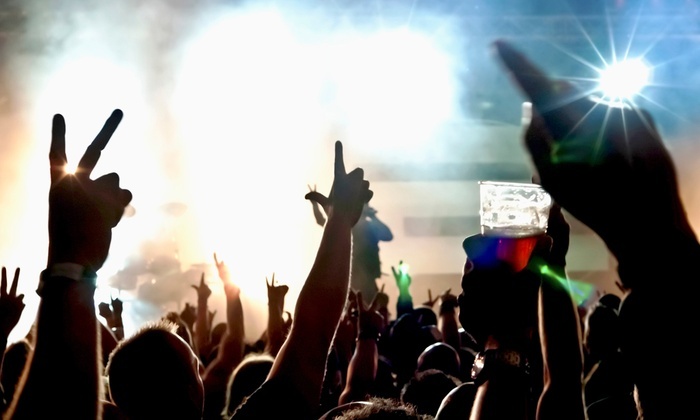 Get ready to belt out our favorite track this weekend at TDE’s Championship Tour. When: Saturday, June 9th, 11 A.M. – 7 P.M. 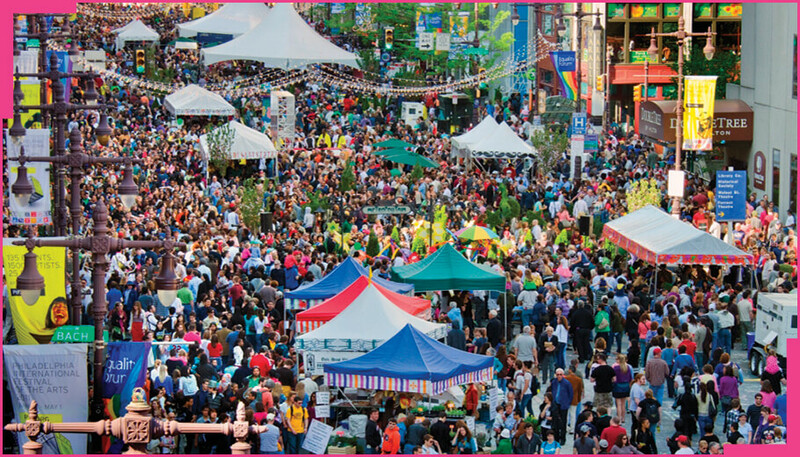 This Saturday from South and Broad to City Hall, there will be plenty of Philadelphians enjoying this annual event. This city blowout will feature food, live music, performances, games and rides, art, and more. Bring your friends and family out for the Ferris Wheel, obstacle courses, and entertainment. Where: Urban Outfitters HQ, 5000 S. Broad St. When: Saturday, June 9th, 12:30 P.M. – 4 P.M. 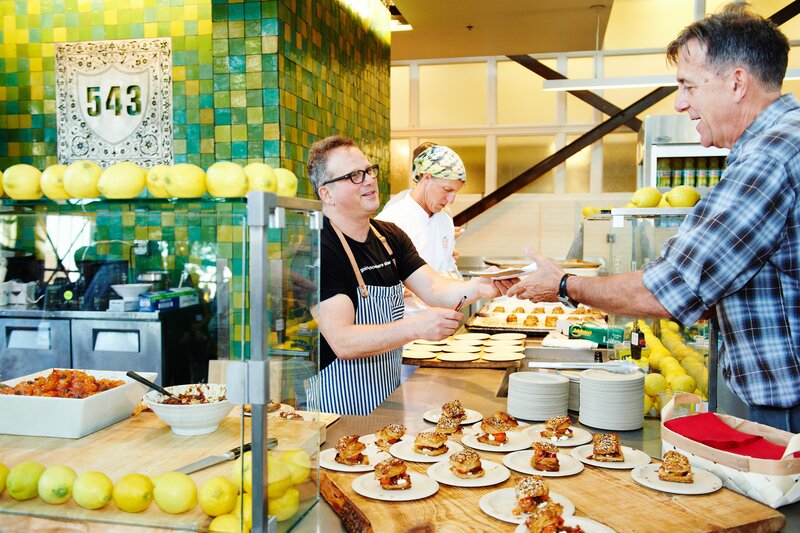 In partnership with Alex’s Lemonade Stand, Urban Outfitters HQ will be hosting Great Chefs. This massive cooking exposition will be hosted by hosted by Marc Vetri. Chefs from around the country will wow you with gourmet dishes, stellar culinary creations, and more. There will also be a beer garden on site at this event aides in the fight against childhood cancer. When: Saturday, June 9th, 11 A.M. – 1 P.M. and 2 P.M. – 4 P.M. Streets Dept’s 2nd Saturday Street Art Tours returned for the 2018 season last month. 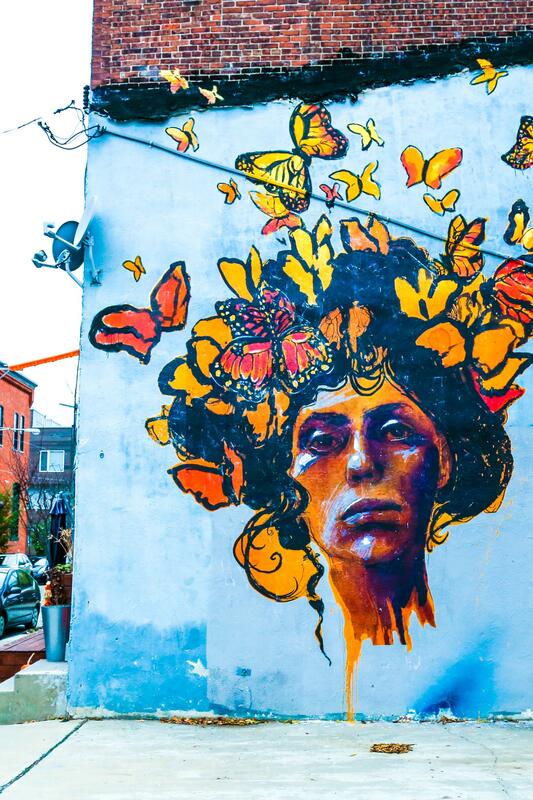 Every second Saturday Conrad Benner will be hosting a walking tour of Philadelphia’s most stunning street art, murals, and graffiti. This will be an immersive and informative tour full of colorful designs and great conversation. Where: Frankford Ave. from Girard Ave. to Oxford St. When: Saturday, June 9th, 12 P.M. – 8 P.M. This Saturday afternoon and evening the Frankford Hall, Johnny Brenda’s, and plenty other Fishtown hotspots will be serving up food and drinks. 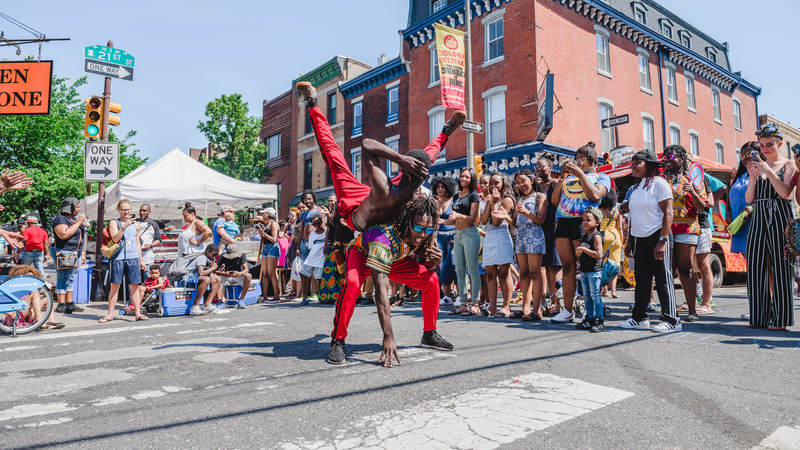 The Fishtown FestivAle is a massive block party featuring multiple music stages, local art, fireworks, carnival games, a flea market area, and 70 plus vendors. Where: Bainbridge Green, 200 Bainbridge St. When: Saturday, June 9th, 11 A.M. – 4 P.M. This Saturday, come to Bainbridge Green for the 2018 Philadelphia VegFest. 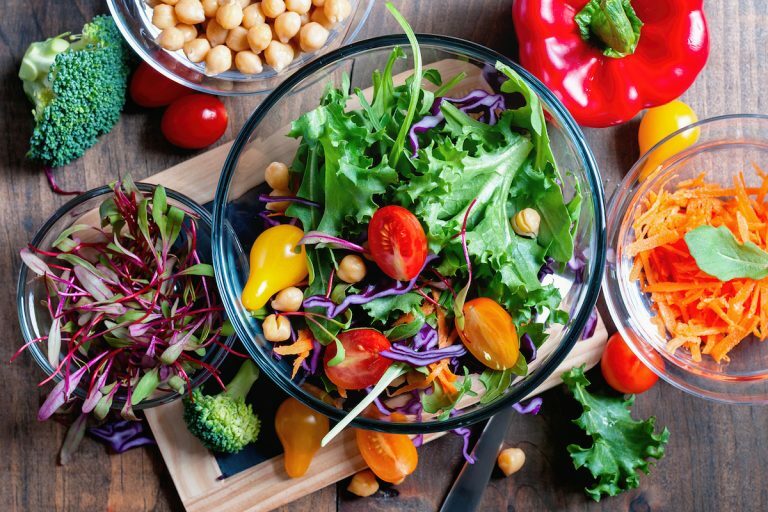 From 11 A.M. – 4 P.M., there will be cooking workshops, discussions, live music, food vendors, and more at this plant-based life celebration. Sponsored by MOMs Organic Market and Indraloka, this community and family-friendly event offers up many exciting insights about how to live meat-free. Where: TLA Philly, 334 South St. When: Saturday, June 9th, 6 P.M. This Saturday night the Theatre of The Living Arts will be hosting Booze and Tattoos. Come to South Philly to be tattooed by some talented ink artisans. There will be live music, food, drinks, and more at this tattooing and creative event. 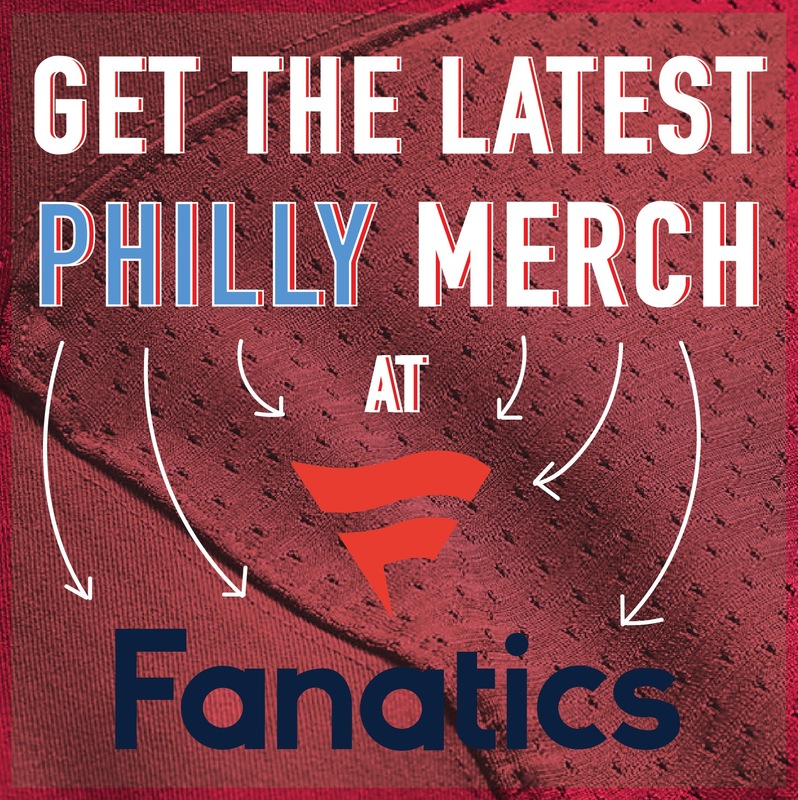 Where: Lincoln Financial Field, 1 Lincoln Financial Field Way. When: Saturday, June 9th, 5 P.M. 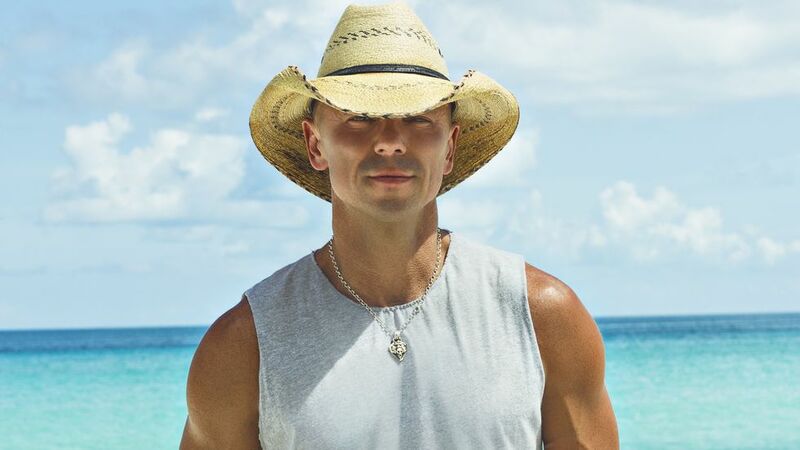 This Saturday afternoon Kenny Chesney will be bringing his Trip Around the Sun Tour to Lincoln Financial Field. The country star will be releasing his whopping seventeenth studio album this year titled Songs for the Saints. Country fans from far and wide will be descending to the Linc to hear this chart topper. Where: 23rd and South St. When: Sunday, June 10th, 10 A.M. – 8 P.M. 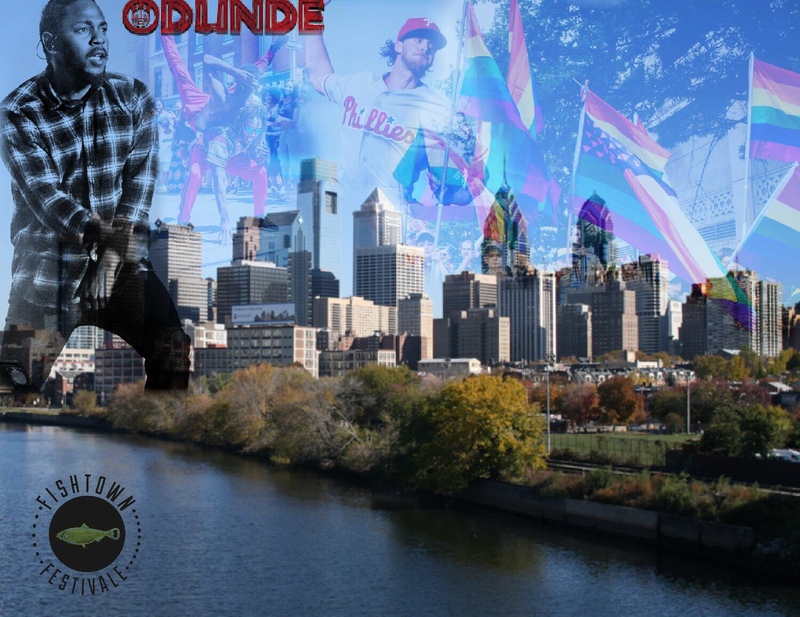 This Sunday the Odunde Festival returns to the City of Brotherly Love. This spanning cultural gathering will have live music, dance performances, speakers, crafts, and more at this exciting event celebrating the African diaspora. Speakers Iyanla Vanzant will be attendance, KRS One will perform, and others. Where: Xfinity Live! Philadelphia, 1100 Pattison Ave. When: Sunday, June 10th, 3 P.M. – 6 P.M. Rescheduled because of last week’s torrential downpour, the 2018 Philadelphia Burger Braw is here to fulfill all of your hungry needs. 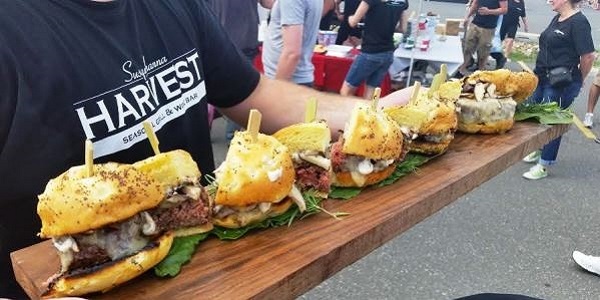 The tastiest and best burger creations will be sampled at this outdoor festival. Over 60 local restaurants will be dueling it out to see who will be crowned king of burgers in the city. This food challenge draws hundreds each year. When: Sunday, June 10th, 4 P.M. 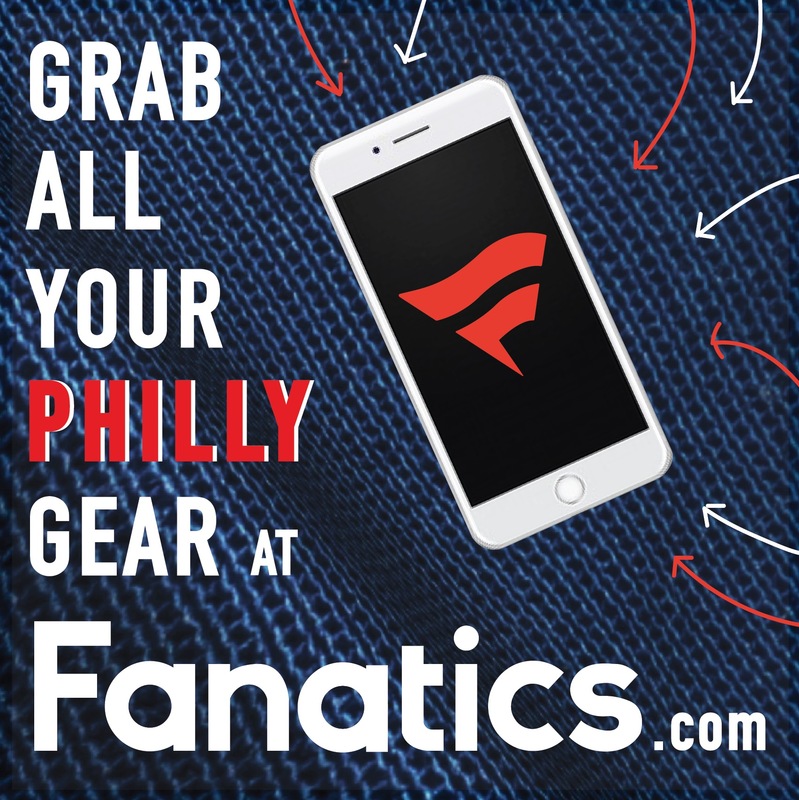 This Sunday evening, the Soul will be taking on the Washington Valor at the Wells Fargo Center. The NFL offseason being over should be no reason to miss out on championship level football. The Soul (4-3) squeaked by the Valor in their May matchup. Come to watch them go for a definitive victory this Sunday. 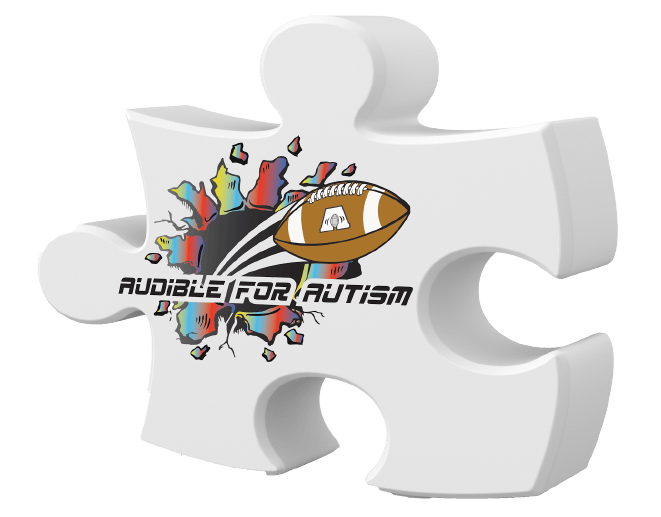 That same day there will be an Audible for Autism Halftime Touchdown Run and Autism Sports Therapy Festival at the facility. 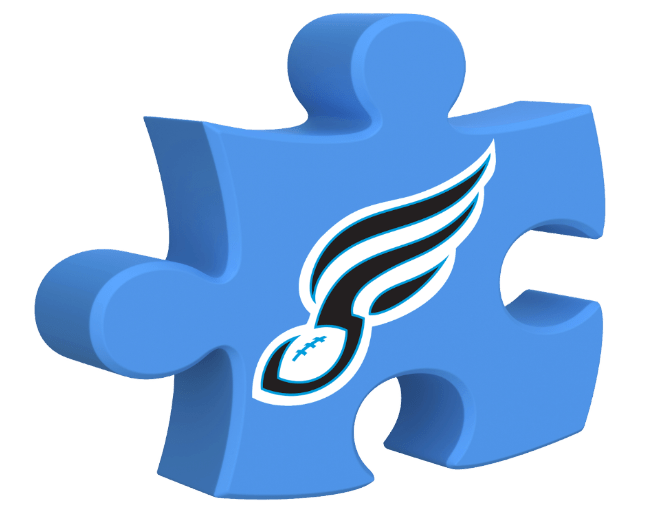 Ron Jaworski, City Councilman Green, and the Philadelphia Police Department will invite two kids on the field to take part in a touchdown run. At the festival, children with autism along with their families can partake in several fun activities. There will be prizes and trophies at the festival which seeks to raise awareness and empower the lives of individuals living with autism. Where: Underground Arts, 1200 Callowhill St. When: Sunday, June 10th, 9 P.M. 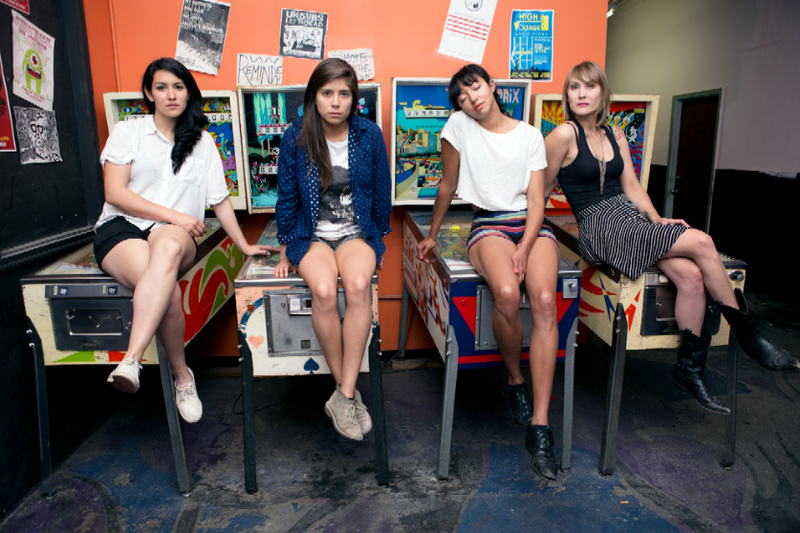 The Brooklyn band La Luz will be playing Underground Arts this Sunday. The alternative and surf rock foursome released their third album Floating Features in May of this year. Come out for an energetic audience, crowd surfing, possible dance contest, and of course some fantastic music.